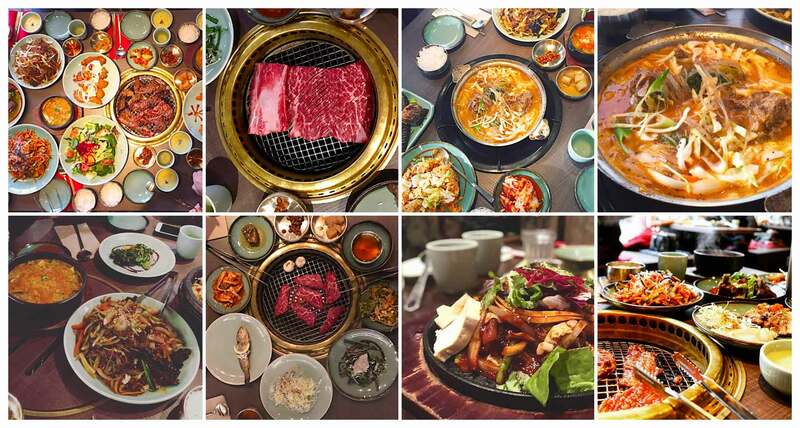 Celebrate this New Year with your loved ones at SURA Korean BBQ Restaurant!! We’re open this Dec. 30 and Dec. 31 with our regular hours!! And we’re taking a break on this Jan. 1!! Big thanks to @kenilojc, @vancouvercleaneats, @tannykabir, @missluciabear, @mm_rebelllaa, @y.9hyun, and @werdnali for awesome Instagram feed!! We sincerely hope you enjoyed your meal! !